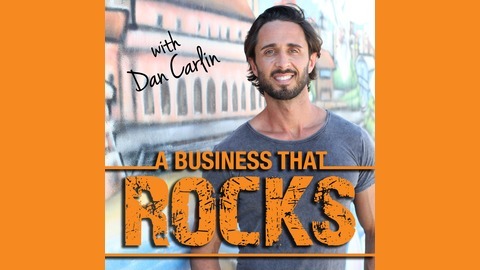 If you love business, health and lifestyle then the A Business That Rocks is the podcast for you. 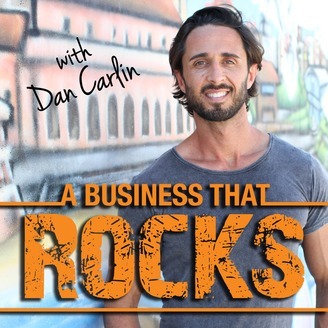 Successful entrepreneur Dan Carlin interviews inspiring entrepreneurs on what it takes to build profitable and sustainable businesses and a lifestyle dreams are made of. Every episode is packed full of cutting edge practical tips and strategies that you can immediately implement into your business and life so that it absolutely ROCKS! It’s real, it’s pure GOLD. Consider this your free business education. The post How to crack the US market and build a $15 million empire with Belinda Coker appeared first on A Business That Rocks.